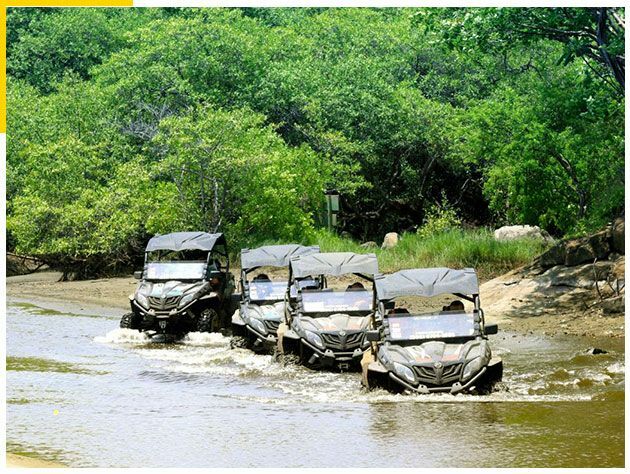 We will visit multiple beautiful beaches along the way winding our way through back trails and ATV fun filled back roads. 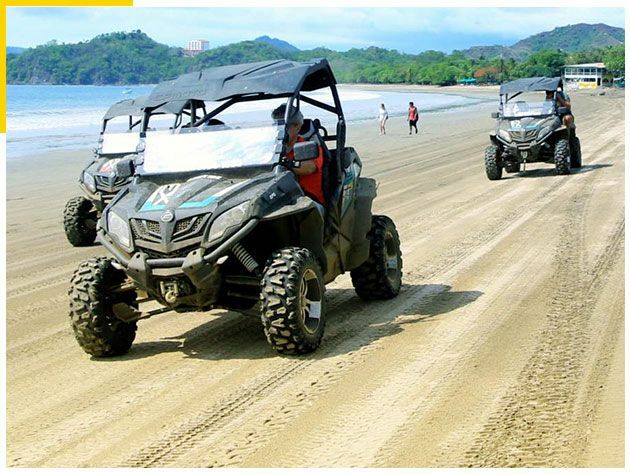 Another one of our most popular UTV tours starting in Flamingo Beach, Guanacaste, Costa Rica, you will spend two and a half hours exploring the beautiful beaches along the southern coastline from Flamingo towards Tamarindo. 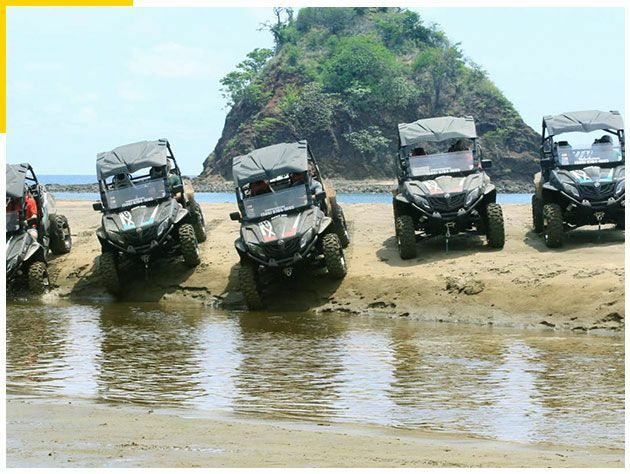 We will visit multiple beautiful beaches along the way winding our way through back trails and ATV fun filled back roads. Beaches Visited: Flamingo Beach, Brasilito Beach, Conchal Beach, La Minas beach and Bahia De Los Piratas. Along the way we will stop for refreshments and beach swimming.